Long-range HF communications for safety and productivity in remote areas. Solutions to meet your voice communication needs for base and vehicle applications. A single cost effective unit that is easy to use with an innovative, mobile phone-style operation for crystal clear communication. Providing peace of mind through emergency call features these communication tools are essential for anyone living, working or traveling in the remote Australian outback. 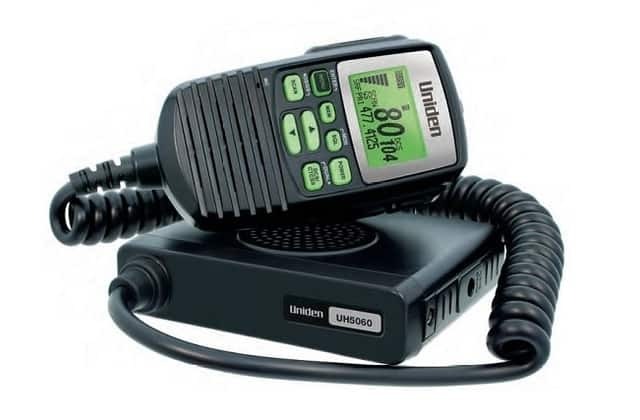 Advanced UHF Citizen Band combining the very latest in electronic hardware. A range of UHF CB units supporting 80 channels for easy installation, incorporating the latest Digital Signal Processing technology. 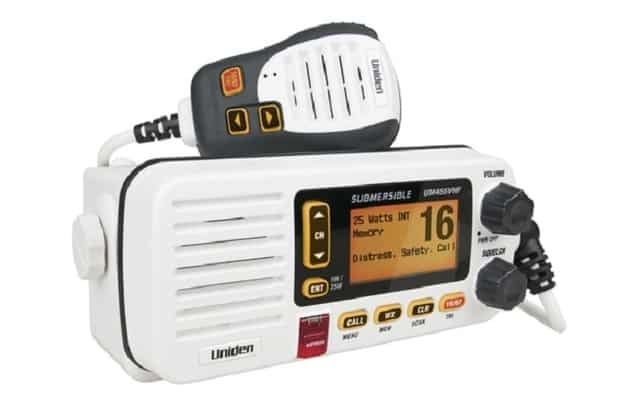 With the most up-to-date computer aided design and manufacturing techniques this produces an extremely compact mobile radio with outstanding specifications and performance. Front mounted controls for easy use and designed for unobtrusive mounting in modern vehicles. Clear sound is delivered through the built-in or external speakers. Reliable and affordable off-shore VHF communication options. 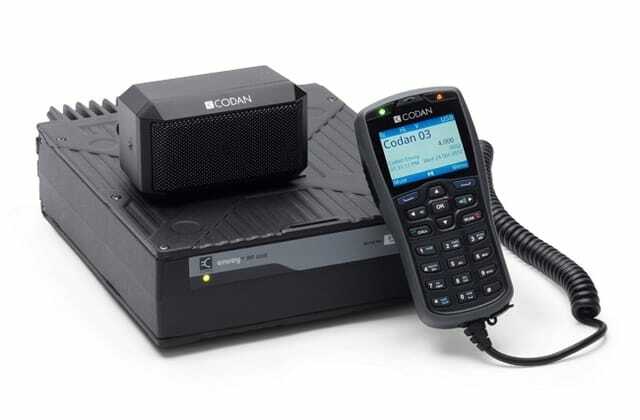 Including advanced features such as programmable scanning, calling and positioning while remaining easy to use. Other design benefits deliver submersible construction, large easy to read LCD and NMEA Input and output along with quality manufacturing providing a 3-year warranty. Available in a choice of colours.